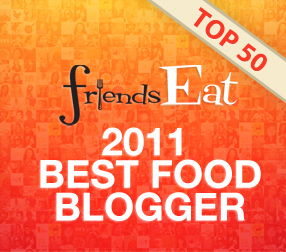 I was selected as the TOP 50 best food bloggers of 2011 and ranked #17. Here is the official announcement. Here is my recipe that won: Mussel Mushroom in Sparkling Red Grape juice. See the official announcement here. The Ginger People Contest was hosted by The Foodie Blogroll. 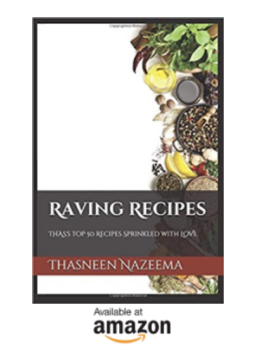 Here is my recipe that won: Homemade Herbal Coffee. Take a peek at some gifts they sent me: The Ginger people Contest Winner And Their Gift.